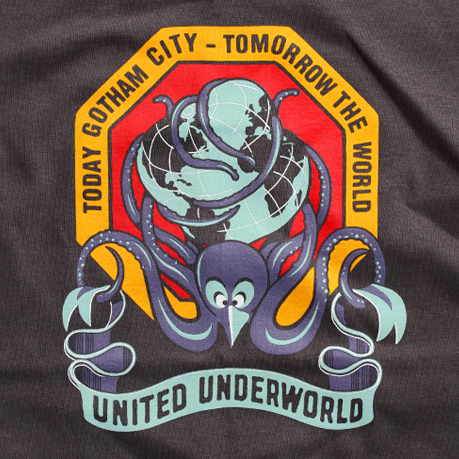 Today Gotham City - Tomorrow The World! We’ve just added this brand new design to the Last Exit range. A five colour design, hand screen printed on a regular fit 100% cotton charcoal t-shirt. Inspired by the 1966 film Batman.